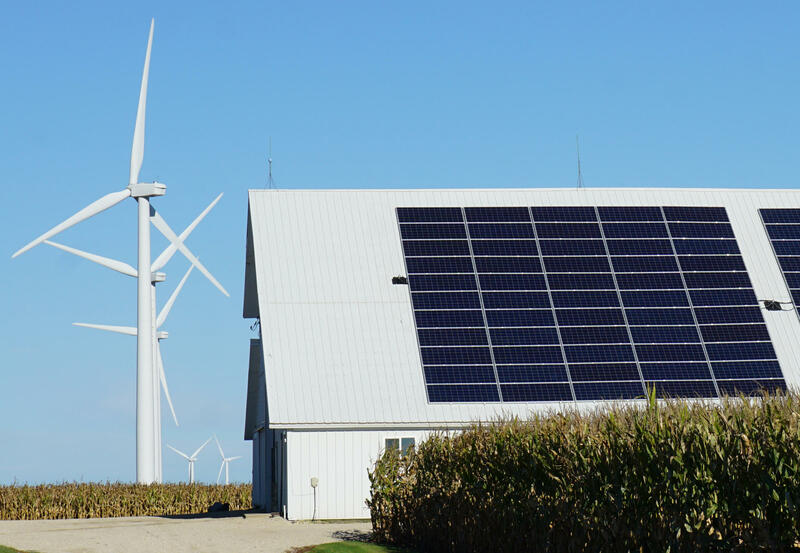 It’s been two years since Illinois lawmakers approved the Future Energy Jobs Act. The law set renewable energy targets for the state. Dave Kolata is executive director of the Citizens Utility Board. He says new energy efficiency standards will also bring down the overall cost of electricity. “By 2030, ComEd must now expand and enhance energy efficiency programs to cut electricity waste by a record 21.5% and for Ameren, it’s 16%," he said. Another major aspect is setting aside funding to train people for clean energy jobs. Arjun Krishnaswami is with the Natural Resources Defense Council. He says this has helped greatly in rural regions. Krishnaswami says rural clean energy jobs also grew 5.5% between 2015 and 2016, despite the total number of jobs in all rural industries decreasing slightly overall.